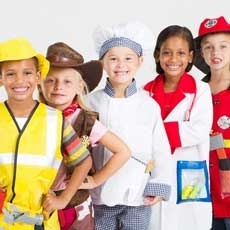 My children have loved going to KidsWork Children's Museum for years. They have such fun exhibits and activities for a range of ages. Definitely recommend! 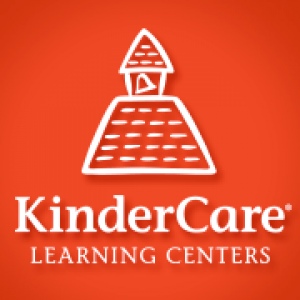 We have had the best experience at KinderCare Frankfort and highly recommend it! The director, teachers and staff are exceptional. Our daughter has learned so much during her time there and made so many friends. The staff is so welcoming and helpful to parents as well.